Since 2010 Kicker – a world leader in car audio technology – has featured FIT™ in many of their high performance amplifiers. 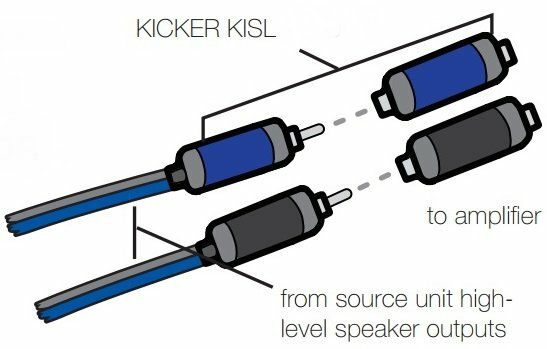 Ranging from the industry leading Kicker KX2400.1 to the humble DXA250.1, Kicker’s Failsafe Integration Technology (FIT™) has made itself a staple in stress free amplifier installations. In short, the Failsafe Integration Technology gives you, the user, the ability to take Any Audio Source and send it directly to the amplifier. This means no Line-Out Converts, Step Down Modules, Processors, “creative wiring”, or reliance on precarious ‘high level inputs’ on other amplifiers!! A FIT™ equipped amplifier can facilitate any signal; from a traditional Low Level RCA Signal all the way up to a High Level 10volt/25watt Signal. Beyond that, FIT™ ensures that the amplifier puts out a clean signal by cleaning up the signal before it reaches your drivers. The most common installation where FIT™ equipped amplifiers shine the brightest is in OEM Integration. The typical approach when attempting to add an amplifier to a stock headunit is with the use of a Line-Out Converter (LOC). The Failsafe Integration Technology, however, alleviates the need for such a module. Not only does this save money, cuts down on install time, and dodges the headache of figuring out wiring from the LOC, but also insures that you don’t introduce a piece of equipment that will accept/introduce noise, feedback, and distortion. 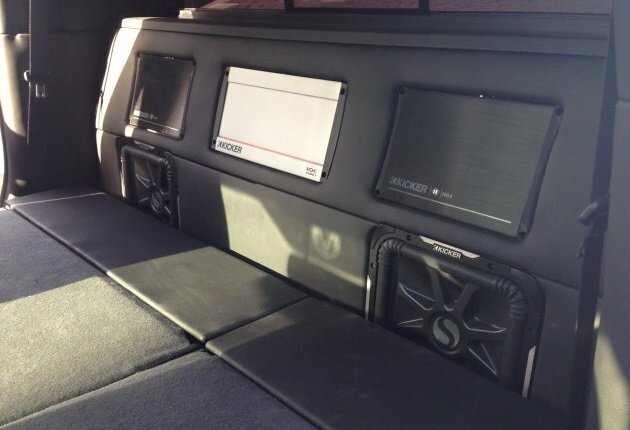 In addition, because of the high quality engineering that went into designing FIT™, the audio system has guaranteed Noise Rejection from Any Source, including an OEM headunit that wasn’t designed to send its cheap signal to a performance amplifier. FIT™ utilizes isolated differential inputs, rejecting noise and electrical interference for the quietest operation possible. 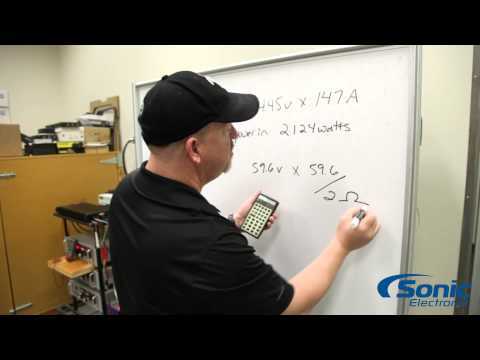 As mentioned before, FIT™ will accept up to a High Level 10volt/25watt Signal, which means it will accept an Amplified high level signal like that found in OEM Equipped Bose/BostonAcoustics/Infinity/JBL/Sony/etc systems, with absolutely no issues. This ensures compatibility with all OEM Audio Systems!! Moreover, Kicker went a step further to make sure that you get to enjoying your music instead of laboring and stressing over the install. 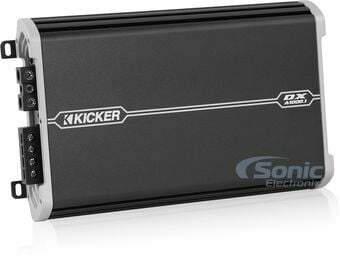 Along with every FIT™ equipped amplifier, it is highly recommended that the Kicker KISL is paired up with it. The KISL is specifically designed to take up as little space as possible and, more importantly, to take a high-level signal ran from the headunit’s speaker outputs to the RCA input on the end panel of the amplifier. Anyone who has fumbled with a bulky Line-Out Converter & conductor-wire type of install will see the glamour in the KISL. Furthermore, If your car stereo only has one set of preamp outputs but are going to a multi-channel amplifier, a FIT™ equipped amplifier can apply the signal from that one solo-pair to its other channels to achieve a proper multi-channel play. OR there is always the option of attaching the KISL to that very same headunit’s high level outputs to get the proper multi-channel setup. 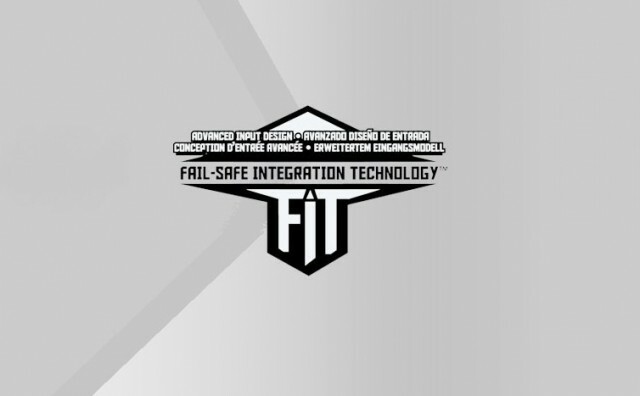 The flexibility, performance, and well engineered design of the Failsafe Integration Technology makes it a feature-asset that everyone from the do-it-yourselfer to the seasoned installer MUST consider!! 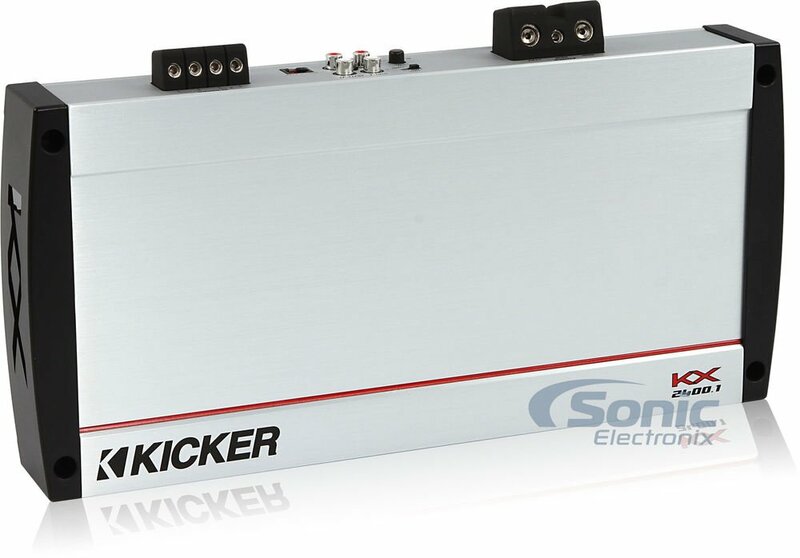 Check out Kicker's line of Amplifiers! From Pro Audio to Car Audio, the Transition has been an experience worth sharing. I traded in my Turntables for a Headunit and never looked back.